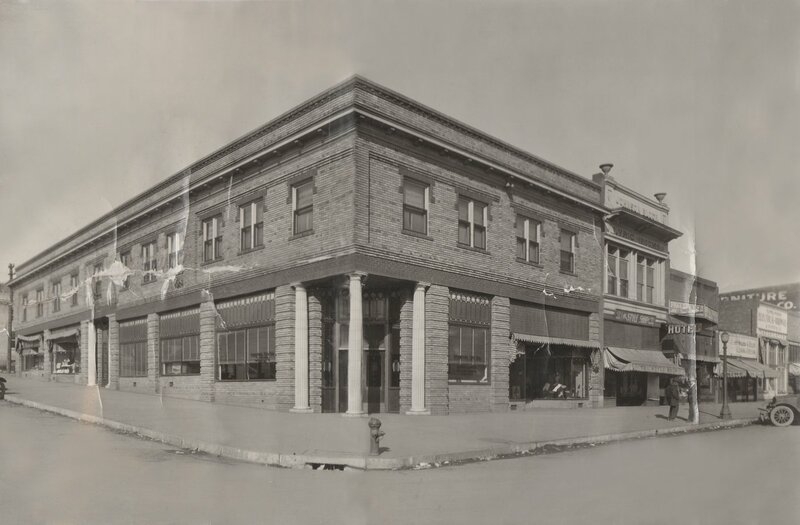 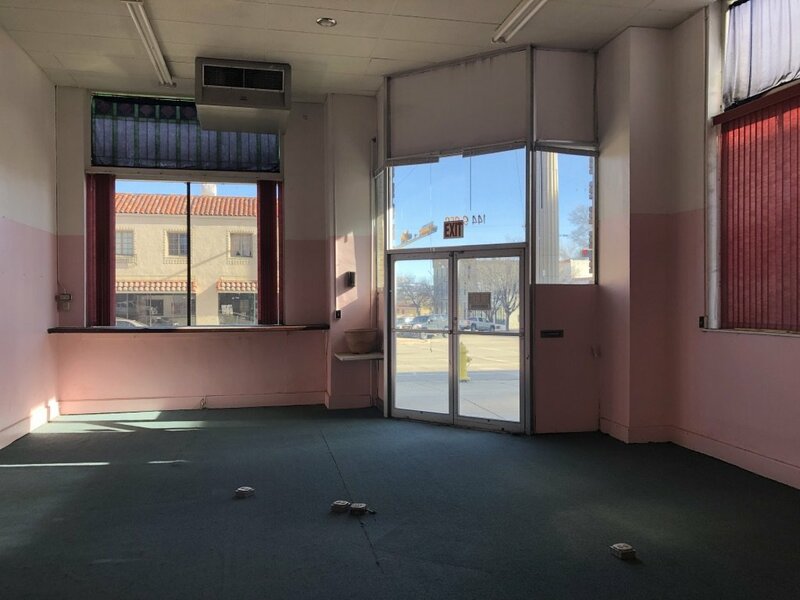 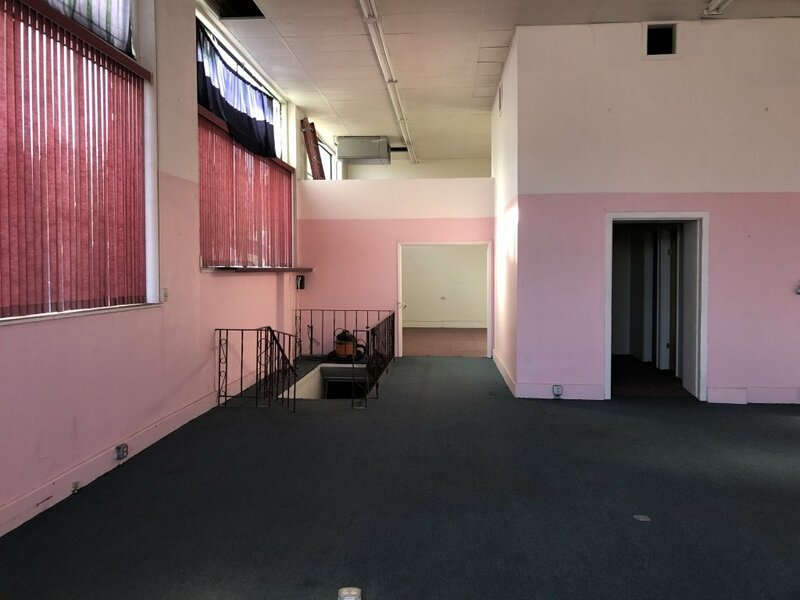 First time ever offered for sale, this historic downtown Raton commercial building sits on the corner of 2nd Street and Cook Avenue. 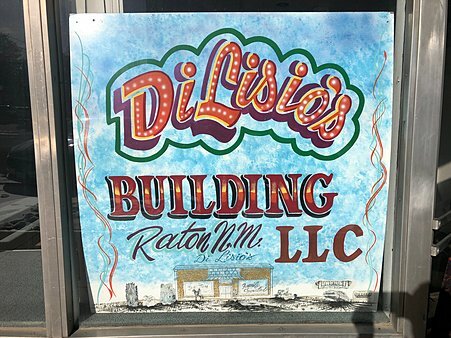 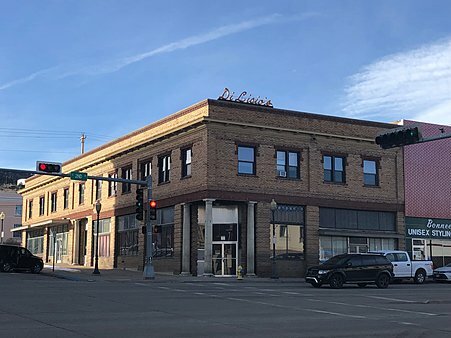 With over 26,000 square feet of space, this building is ready for reinvention. 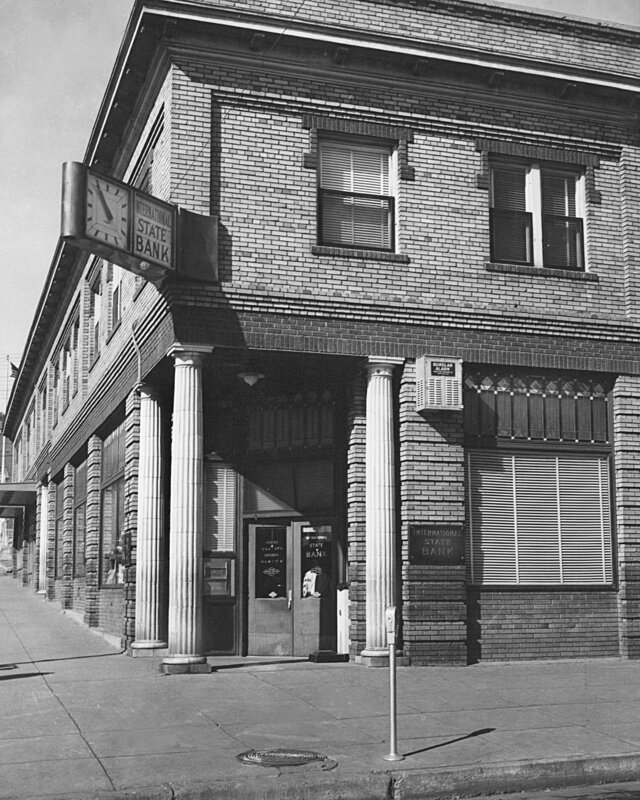 Main floor was previously the International State Bank. The other half was used as a family clothing and shoe store for many years. 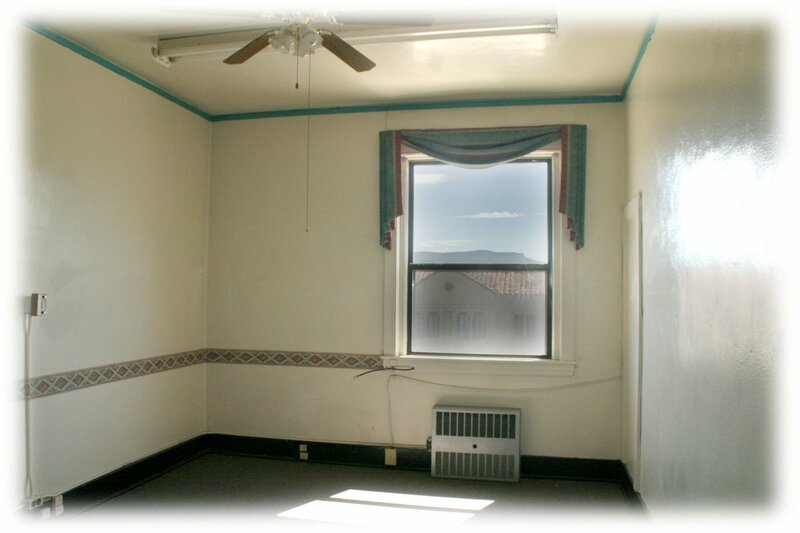 Upstairs are office suites with multiple configurations possible. 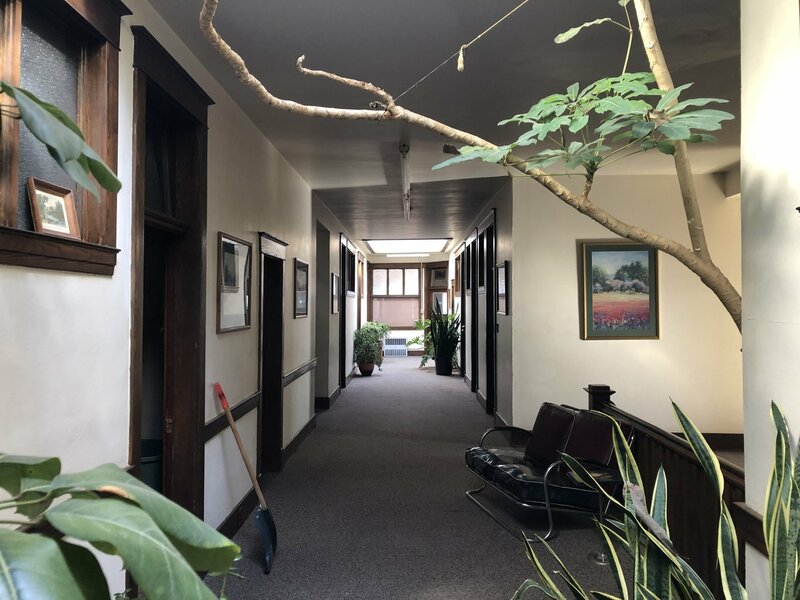 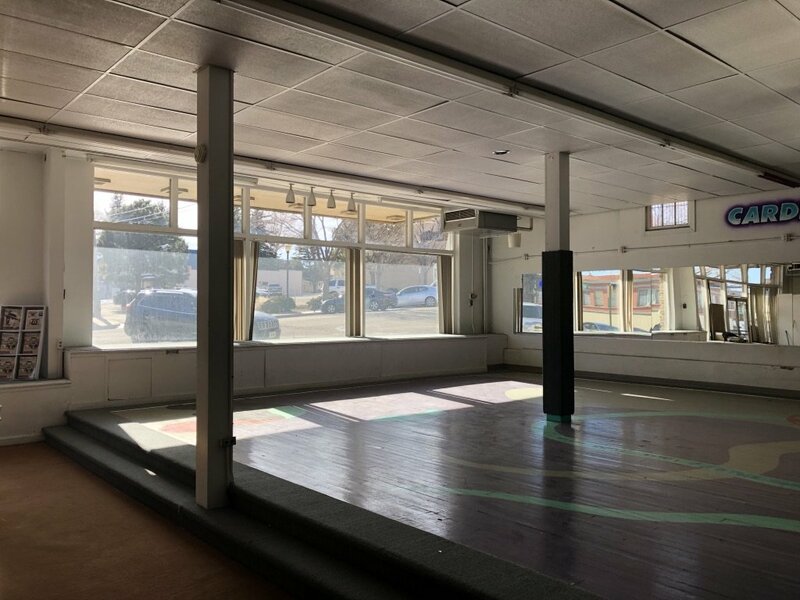 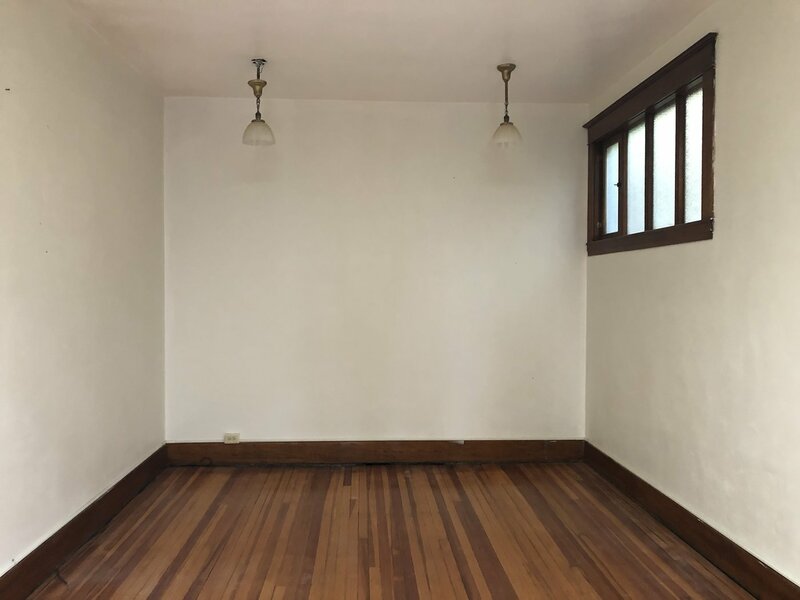 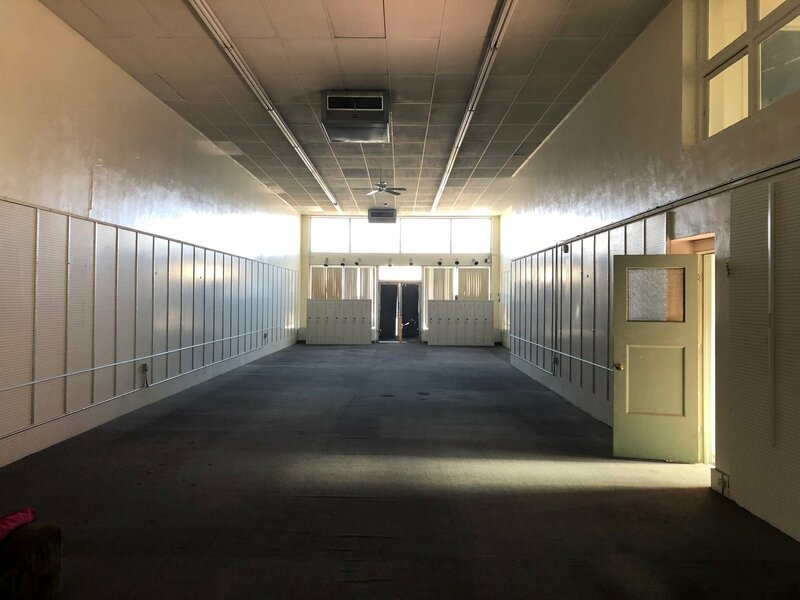 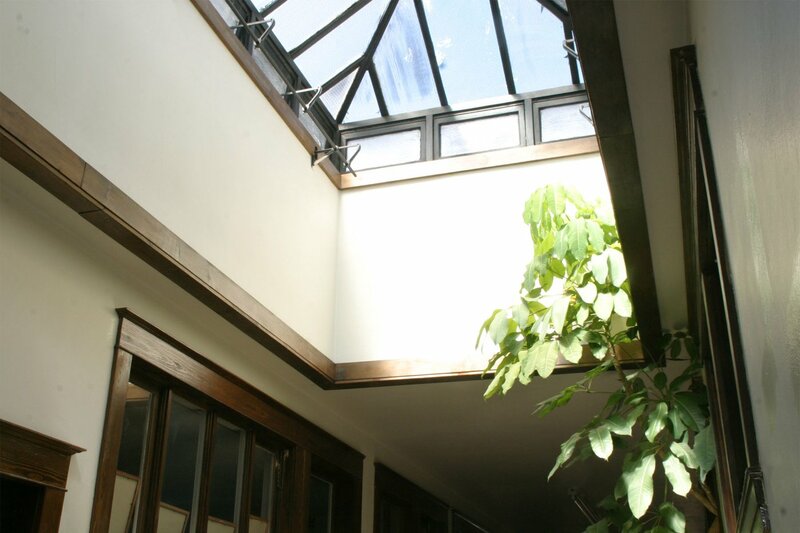 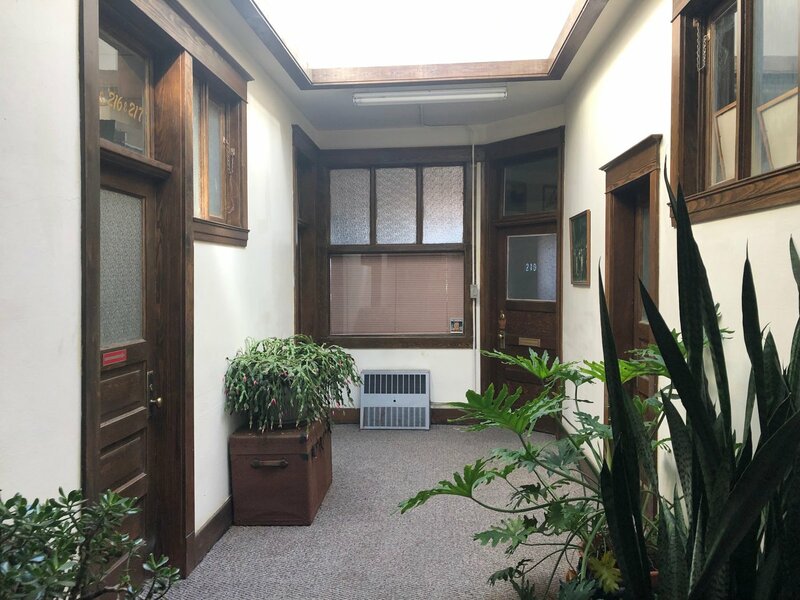 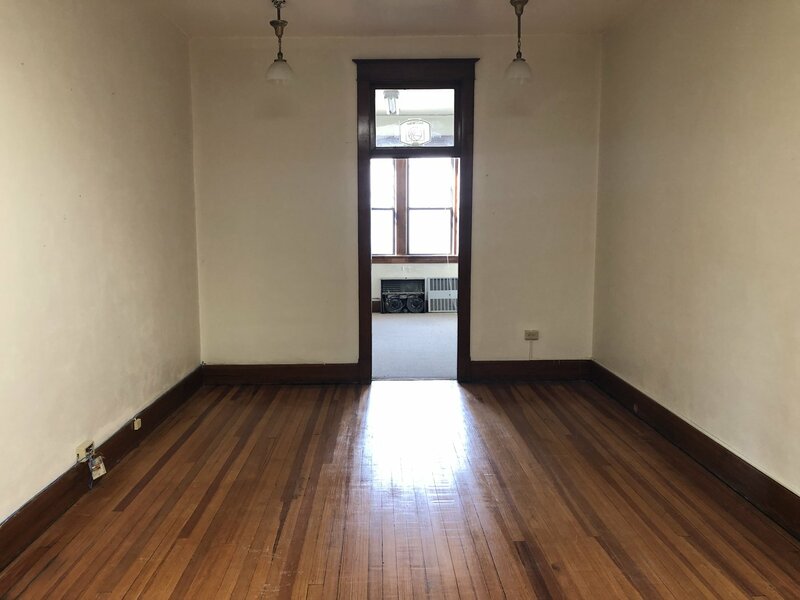 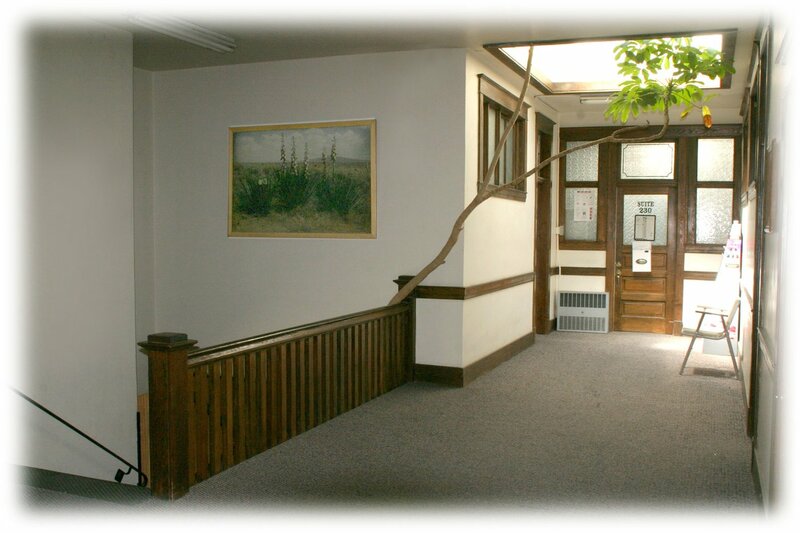 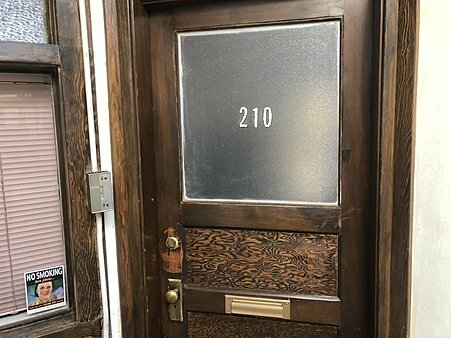 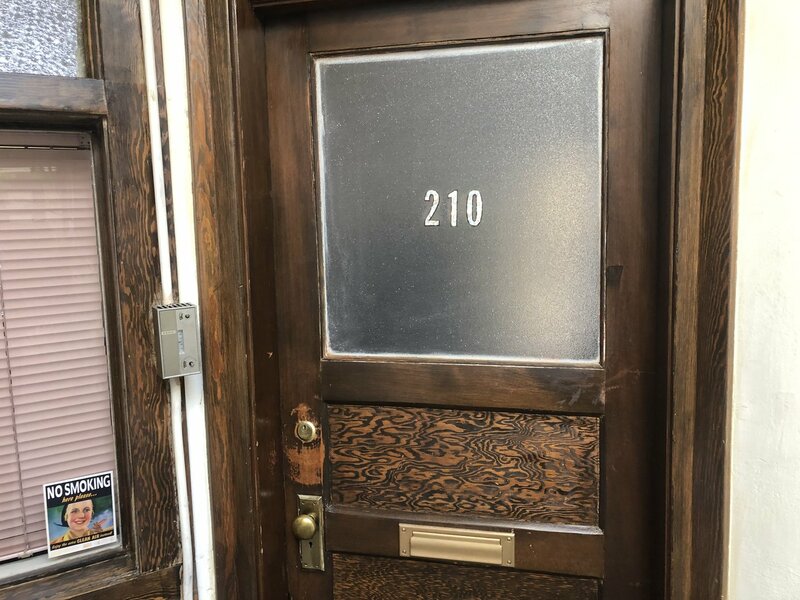 Largely vacant since the mid-1980s, much of the building is original and retains fantastic design details from a time long ago including original woodwork, doors, leaded glass, steel skylights and much more. The original vault is still in the basement! 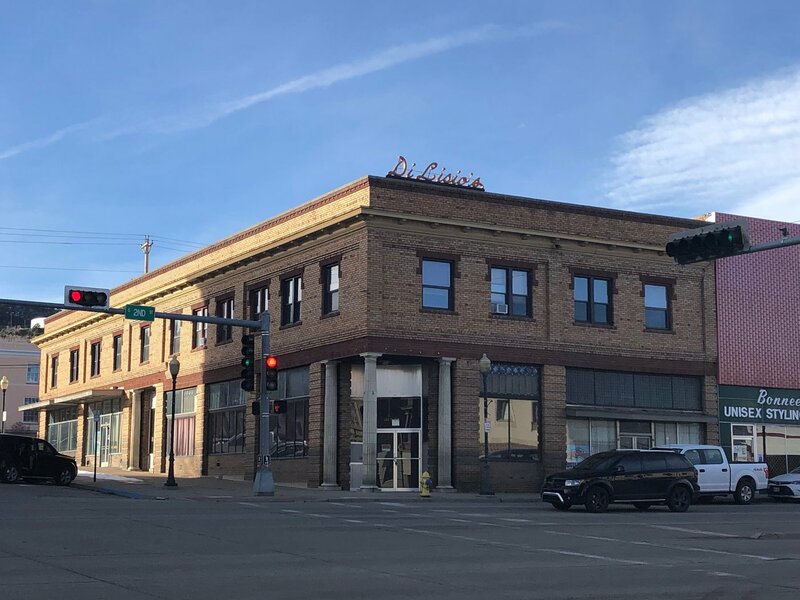 Possible uses would include retail, restaurants, apartments/condos, flex space, offices, gallery, dispensary - the possibilities are endless. 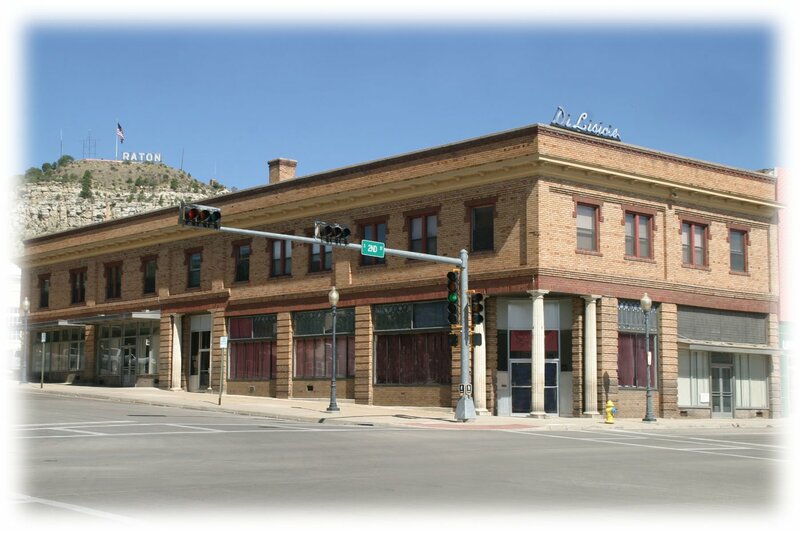 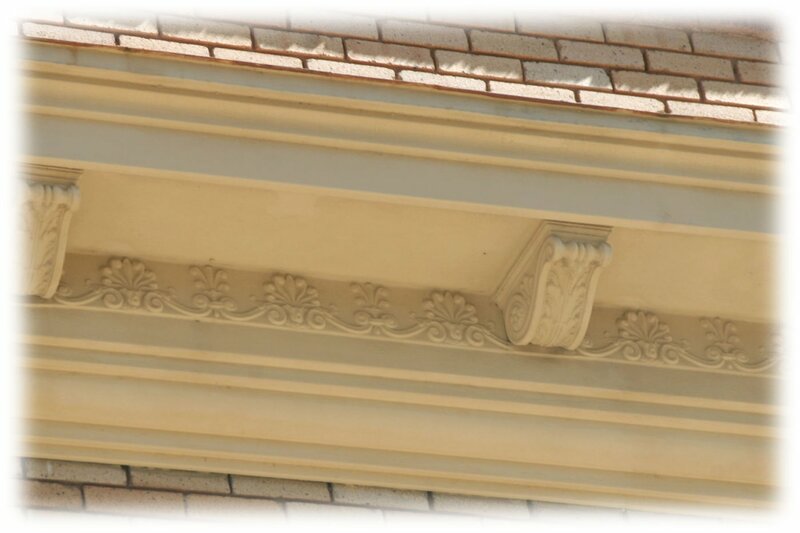 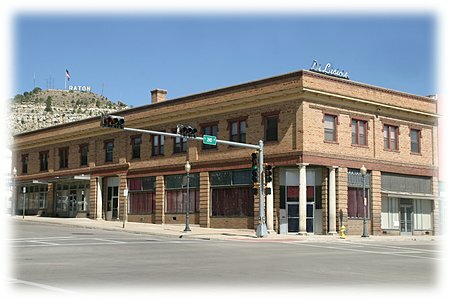 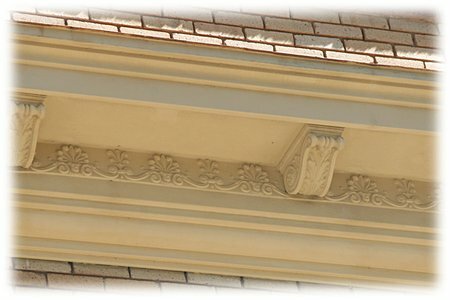 This property is on the New Mexico Historic Register, and is pending status for the National Historic Register.